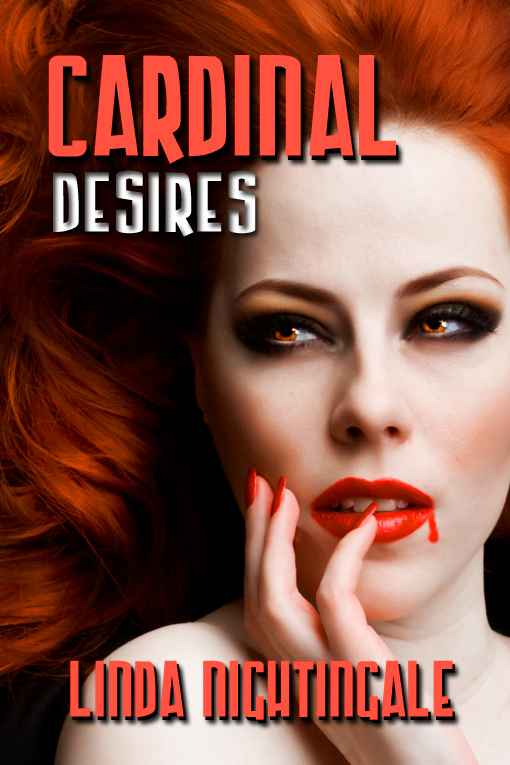 Carrie Sharp won my GoodReads Giveaway of Cardinal Desires! Katy and Sterling will be visiting beautiful Hawaii! 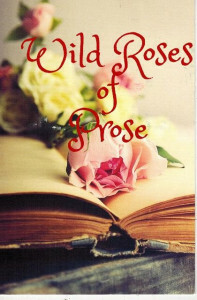 There are new reviews on Amazon and on GoodReads for Cardinal Desires, and I had numerous entries in the giveaway. I was very pleased with the number who entered. Last week, I finished Sinners’ Obsession, the sequel to Sinners’ Opera. Today, I am submitting it to Double Dragon. I had a forced break when I suffered a fall (putting up my Christmas tree) and broke my clavicle and several ribs, one of which puntured my lung. I have been recovering for sometime. Now, I am ready to start on the prequel tentatively called Sinners’ Waltz. I hope everyone has enjoyed the holiday season. Though not at 100%, I did have a great Christmas.